Everybody remembers Michael Jordan. He soared into our living rooms with flashy dunks, unbelievable layups, clutch shots, suffocating defense, oh, and those 6 NBA titles. MJ was the best basketball player the world had ever had an opportunity to watch up close. From the time he entered the NBA he began to take the sport over. 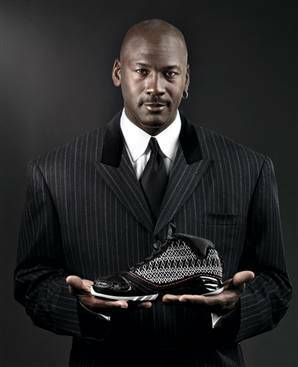 He joined with a little shoe company called Nike and released the first ever Air Jordan. Not too long after that he hooked up with an upstart sports drink label named Gatorade. 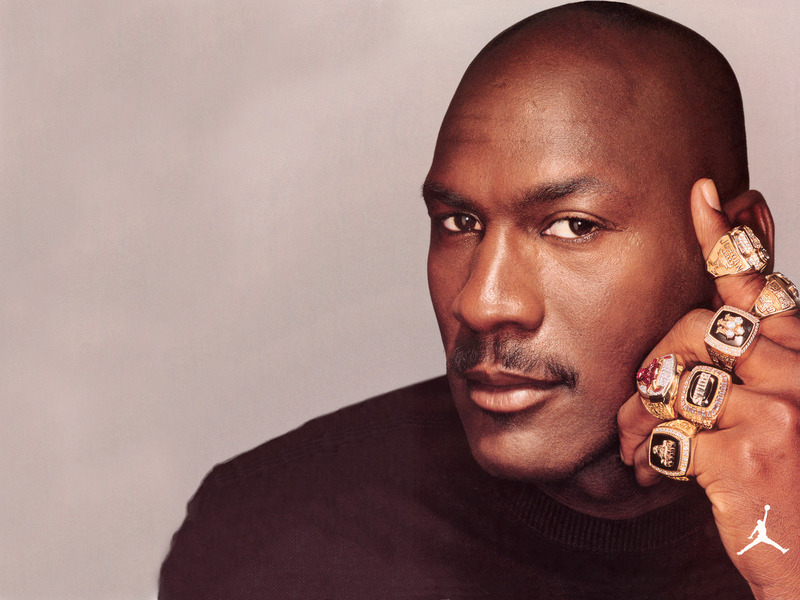 The success never ended for Michael, he had won championships and awards at every level of competition. Corporate sponsors lined up to endorse his every move. He even made a kids movie with the characters of Looney Toons back in the 90’s, Space Jam. It seemed as though MJ had the “Midas Touch”. After the abrupt departure of music mogul, Bob Johnson, Charlotte was left a brand new franchise without an owner or a direction, Michael Jordan stepped up to the plate with the cash on hand and the dream of being the first former NBA player to own his own franchise. The NBA could not wait to throw MJ back to the forefront of the league as ratings and attendance across the league had dipped markedly since Jordan’s final retirement. Most remember Michael’s first attempt at a front office gig up in Washington when he infamously drafted Kwame Brown with the number 1 pick. After a rocky tenure with the Wizards Jordan was unceremoniously fired. He was never even allowed back into the facilities to retrieve his belongings. Just a few years later Jordan was given permission to acquire the majority rights of the Charlotte Bobcats. His first move as owner was to bring in those he was familiar with. He chose Larry Brown to coach his team. This seemed to many as the beginning of a great duo to get the reeling Bobcats back on track. It didn’t last long. Soon Jordan blew up the team that Brown had assembled and even gotten to the playoffs. Brown spoke out against the moves by the front office and was shortly relieved of his duties. What happened to that Midas Touch? Jordan had gone from the most prolific athlete of a generation to an absolute atrocity behind the scenes. His current Bobcats team has lost a franchise record 23 straight games and is 2 losses away from having the worst winning percentage in league history. There is still time for MJ and his staff to right the wrongs. They should be in good position to get the number 1 overall pick in this years draft where a certain collegiate stud is waiting in the wings to step in as the next Tim Duncan. Anthony Davis is one of the best prospects at his position to come out since Kevin Garnett. Jordan could get a longer leash if they manage to get Davis and truly try to build a winning program here in Charlotte. The city of Charlotte deserves so much more from their basketball team than they are getting. Even Jordan remembers what it was like to have to come here and play the Hornets in the “Hive”. Those fans didn’t leave they are just waiting for their team to come back. Jordan, you have gone from first to worst. Now its time to dust off those old fingers and get that golden touch back and bring this city what it wants and needs, something you already have 6 of.